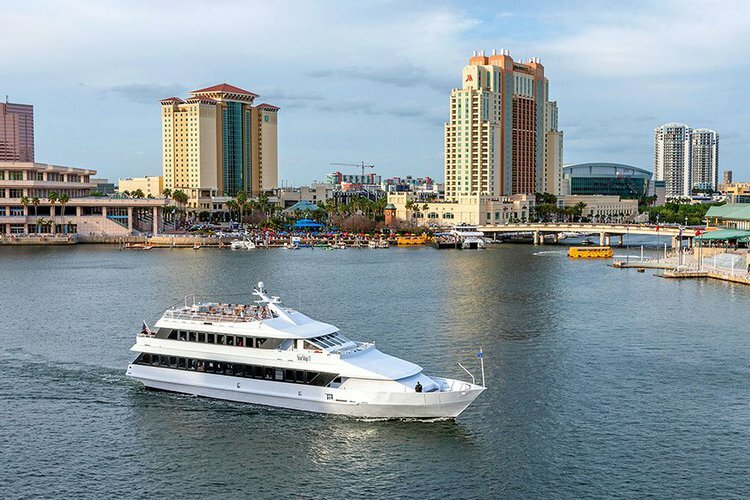 Tampa Bay is a natural harbor and estuary on the west-central coast of Florida, perfect for boating enthusiasts looking to have fun on the water. 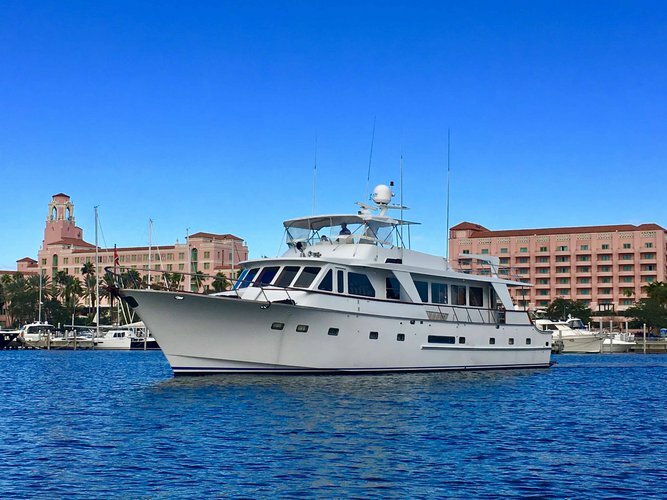 Explore our top selection of Tampa boat rentals and choose your favorite from our classic sailboats, sleek motorboats, and sporty fishing charters. Our local team of boating enthusiasts also put together a list of the most popular attractions by boat in the area. 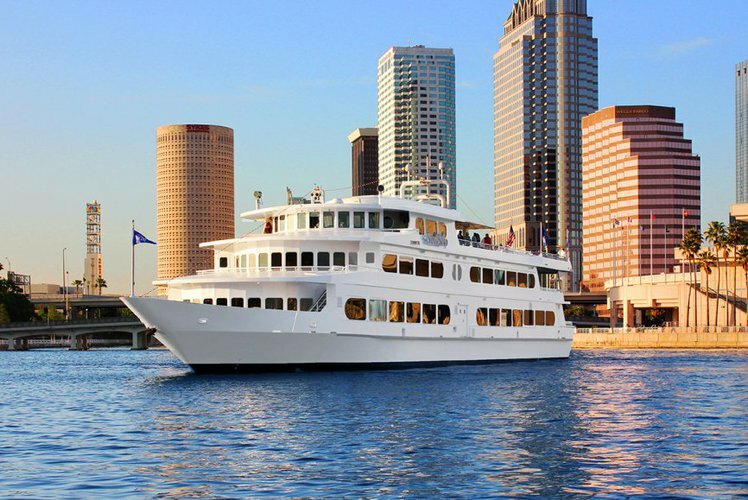 Whether you want to have a family day on the water, or a romantic sunset cruise, Sailo has the best inventory of boat rentals in Tampa, FL. Browse, choose, book and set sail! If you’re planning to spend a few days on the west coast of Florida, then check out our selection of beautiful boats in St. Petersburg, FL! If you’d like us to assist with your search, reach out to our team on live chat or send a message to concierge@sailo.com. Happy sailing!